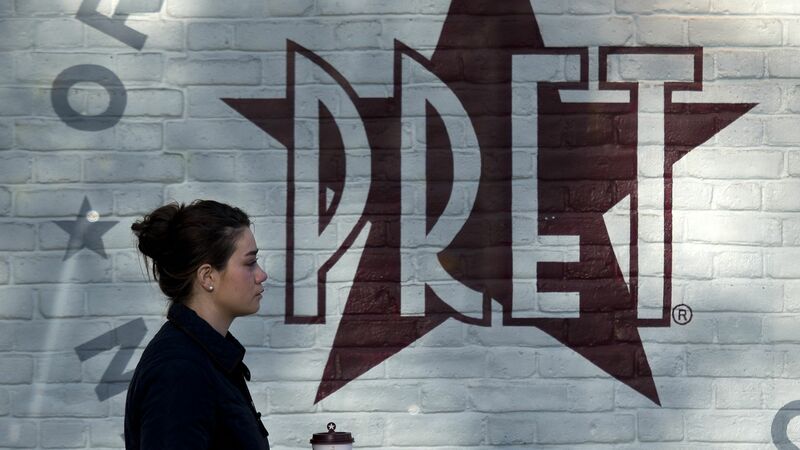 European investment firm JAB Holdings has agreed to buy sandwich shop chain Pret a Manger from private equity firm Bridgepoint for £1.5 billion, according to The Financial Times. Why it matters: JAB is becoming the biggest food company you've probably never heard of. Earlier acquisitions included Krispy Kreme, Peet's Coffee, Caribou Coffee, Panera Bread, Einstein Brothers Bagels, Keurig Green Mountain and Dr Pepper Snapple.